Your favourite investment, your pontoon boat, needs as much TLC as your car, your bike and your house. 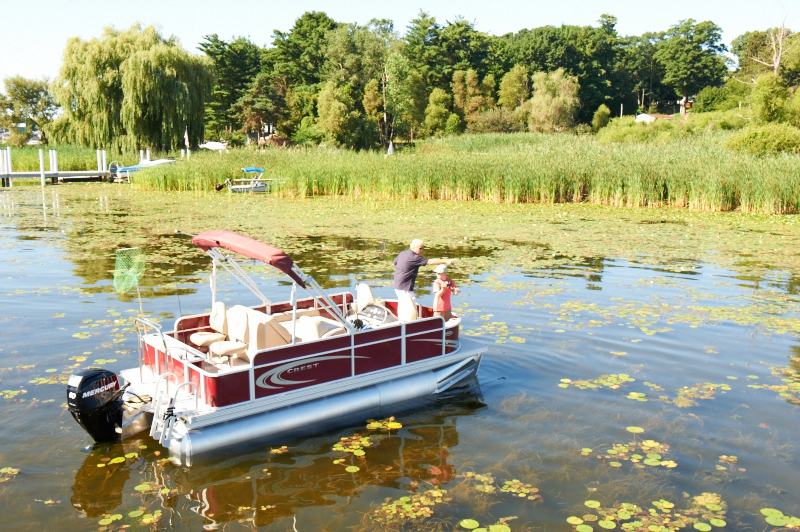 To keep your pontoon in the best possible shape, you will need to do regular maintenance. With the current water restrictions in place, much greater care needs to be exercised when washing down a boat. 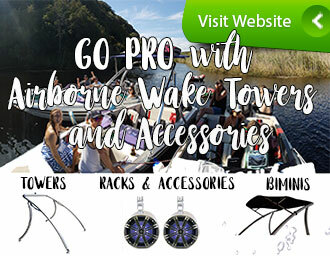 Spraying the boat down is no longer an option, so pull out the bucket and give the boat a hand wash. Normal biodegradable, environmentally friendly soaps can be used. To keep the furniture on your pontoon looking its best, there are some easy maintenance steps you can undertake. Doing a deep clean about twice a year is suggested, apart from the normal cleaning that takes place on a regular basis. 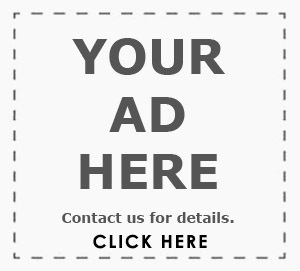 • Try and keep your upholstery as dry as possible by wiping off excess water. Allow upholstery to dry out prior to covering your pontoon to reduce the onset of mildew and mould which thrives in moist environments. • Aluminium fixtures and panels should be rinsed off with a mild solution of water and soap and then dried off to prevent spotting and watermarks. • To clean the marine vinyl on your pontoon, a mild soap and water solution can also be used. Stubborn stains can be removed with a vinyl cleaner. 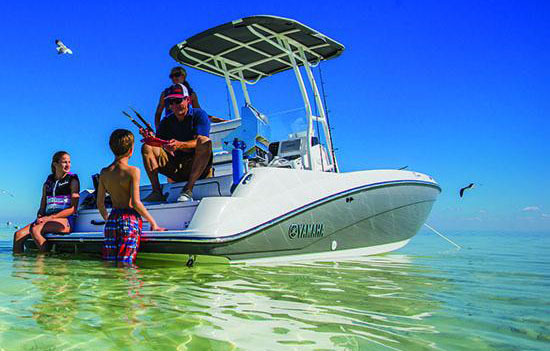 • New pontoons will come with an owner’s manual giving clear instructions on vinyl care, but if you’re purchasing a used pontoon, you might need to access a manual online or chat to other pontoon owners. • The deck can be cleaned and scrubbed with a non-slip cleaning solution. Being the heartbeat of the pontoon, the motor requires proper maintenance. The servicing requirements will be set out in the owner’s manual and should be adhered to at all times. If you have purchased a second hand pontoon, stick to the suggested maintenance relating hours of use and time intervals between servicing. 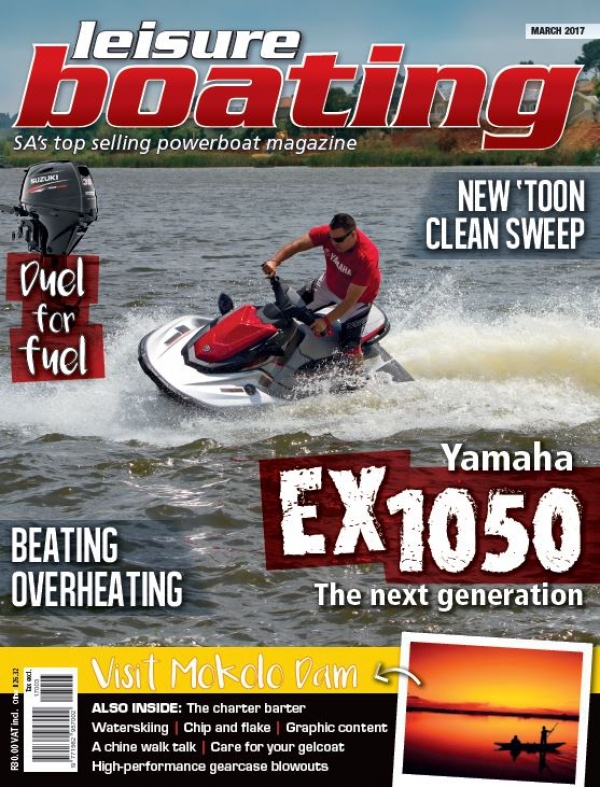 Proper engine maintenance is key to adding years to its life and enjoying trouble-free boating. 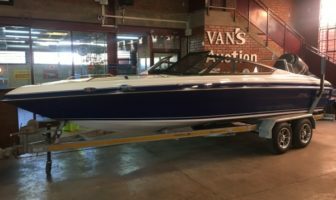 If you have indoor or undercover parking for your pontoon, this is best as it will reduce the effects of sunlight fading and eventually cracking the vinyl seating. 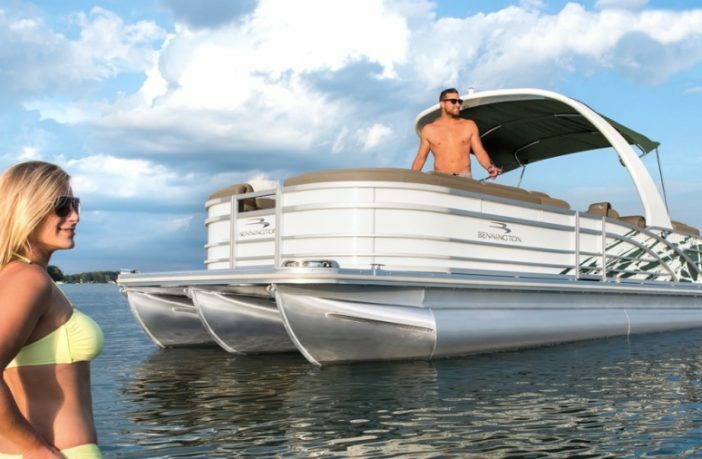 If your pontoon has no access to undercover storage when not in use, consider having a custom fitted cover made to reduce its exposure to sunlight. The pontoons should be regularly checked for damage and to see if there are any leaks. 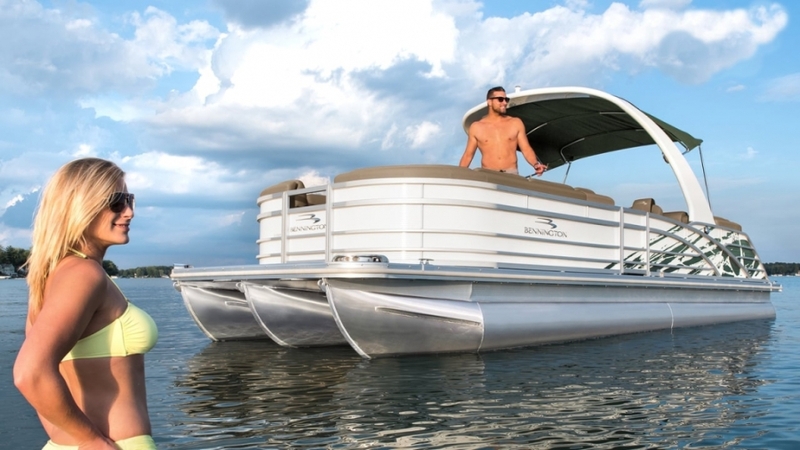 Modern pontoons are divided into sealed, welded sections which can be repaired individually if they are damaged. Dishwashing liquid is not as gentle as it seems and can strip the boat’s wax and degrade marine fabrics. The chemicals in some dishwashing liquids are also harmful to the environment. Window cleaning products are good for glass but no good for plastic windows. It can cause them to go yellow and even to crack because they contain ammonia as an additive. Paper towels can cause scratching on fragile plastic surfaces. Use a microfibre cloth which is gentle on surfaces and can be reused. Wood polishes and wood treatments work well on wood but care needs to be taken not to get these onto the vinyl and plastics on the boat as they remove certain plasticisers found in plastic, causing them to become brittle and eventually crack. 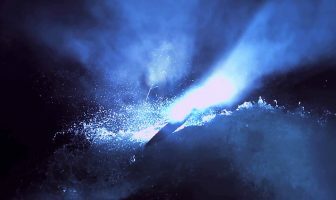 Bleach tends to be too abrasive for a boat’s gelcoat and will often discolour vinyl and fabrics, breaking down their integrity. Next Article Should you paint a fibreglass boat?